Ordering & completing payment was so easy using the website - there is no fault at all with the easy-to-use website. For such a huge job we managed to get the perfect sized bin!!! For the last little bit we have to do we can even get a smaller bin to cover it, so no job is too big or too small for them!!! Great communication and reasonable price. We asked for quotes all over Sydney. We were able to order a skip without going through a sales process which meant no mucking around which suited us because we needed service fast. Customer service was great and pricing was easy to follow and reasonable. Delivery on time, picked up early no problem and even hand delivered a set of keys that got dropped in the waste concrete the next day. How good is that! Easy to use website. Prompt service, good communication. Would definitely recommend. We simply booked online, efficient and prompt service, picked up on time what more do you want. 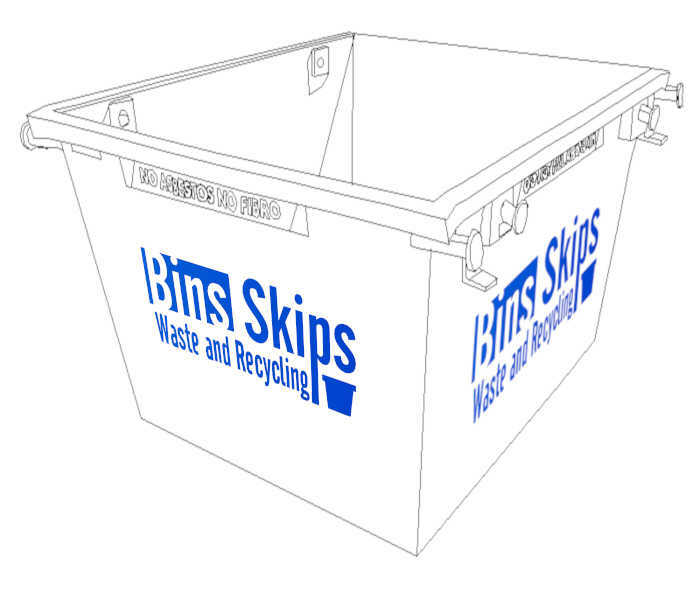 Need a skip bin in western Sydney for rubbish removal? 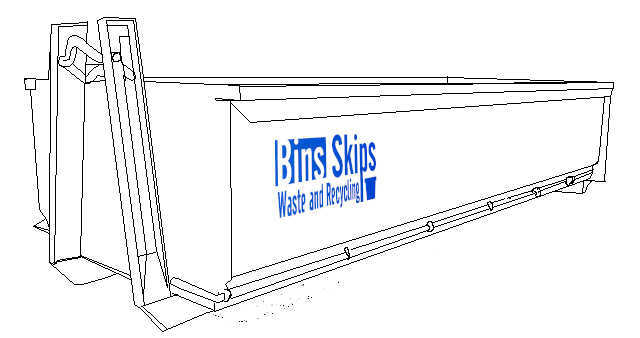 Look no further as you've found the most convenient way to hire your skip bins. We know that finding the right skip bin hire company is not straight forward and can be frustrating trying to workout not just who services your area but who can do it at the most affordable price. Good news is we've done the leg work for you and found the best skip bins western Sydney has to offer. You don't have to wait for us to be in the office to book and pay for your bin our booking system is available to you 24/7 so you can book your service in and rest assured it will arrive on the day you have booked it in for.